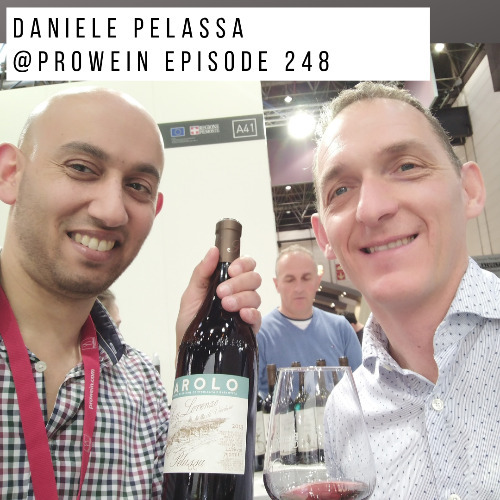 Pelassa are swiftly gaining a reputation amongst Piedmont’s best, winning rewards and generating interest around the world. Exclusive to Davy’s, this small family estate is starting to turn heads. After the malolactic fermentation the wine ages in steel tanks for 12 months and another few months in bottles. Earthy with red berry aromas and farmyard notes. Elegant and medium bodied with a long finish. Based in Montà d’Alba in Piedmont, Pelassa is a small family estate, founded in the 1950s by Mario Pelassa. Aged just 10, he took the advice to get ‘on yer bike’, to help the family fortunes, cycling into Turin with a few flasks of Nebbiolo to sell. From these humble origins the winery was established. His charming sons Daniele and Davide now run the 12 hectares domaine and modernised the winery. They also decided to focus on producing the three varieties which are the most suitable to the typical soil of the area: Arneis, Nebbiolo and Barbera, with the aim to make wine that express their terroir. They have certainly achieved their goal and today their wines are generating interest around the world, receiving great scores from international wine critics. Their Nebbiolo d’Alba DOC Sot 2013 made it to the Top 20 Wines of 2017 from Decanter Panel Tastings.